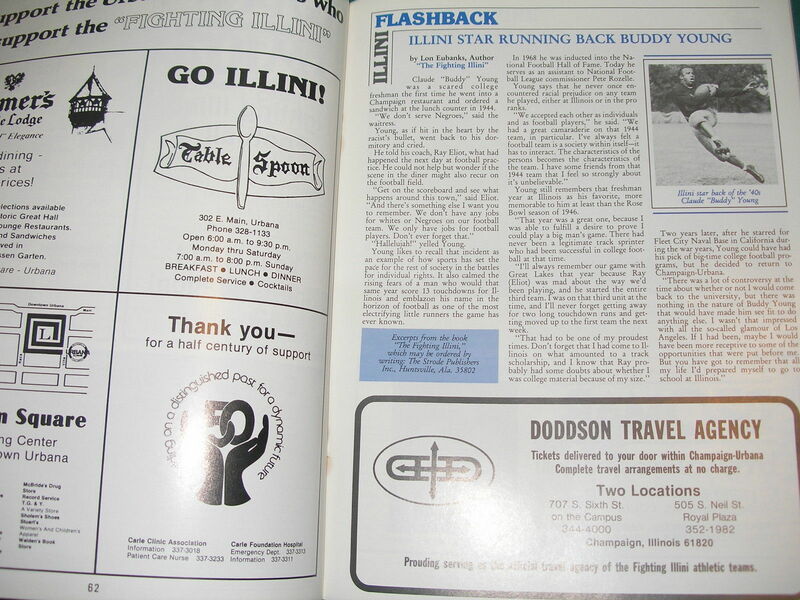 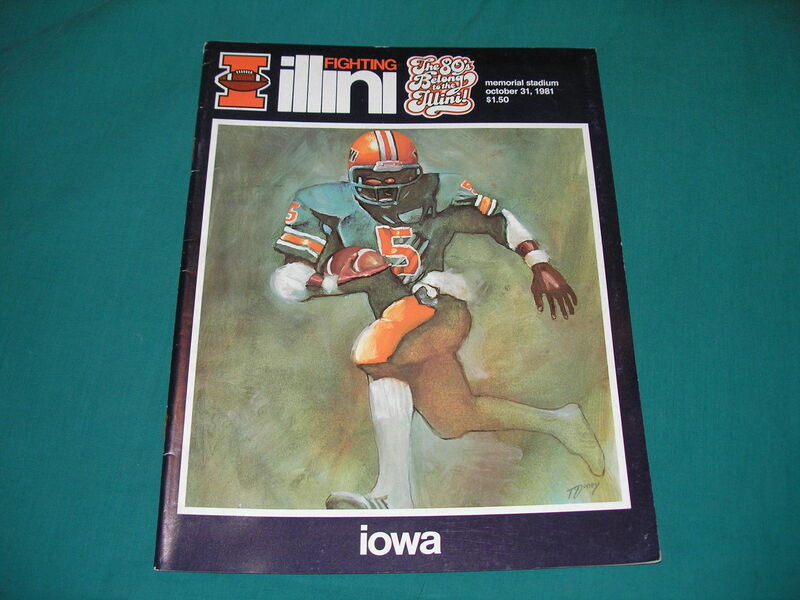 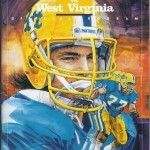 The 80s apparently belonged to Illinois, even down to the back cover of their gameday programs, which for the 1981 Iowa game featured an ad for some television hijacking computer board game hybrid thing called The Quest For The Rings for a Magnavox-made video game console called the Odyssey 2. 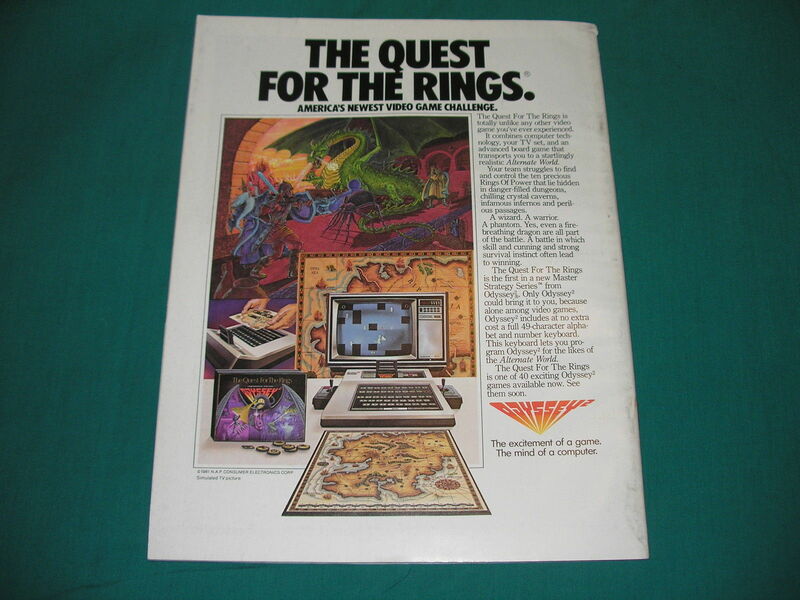 Colecovision, Tandyvision… I thought I’d heard of all the pre-Nintendo Atari-era also rans. 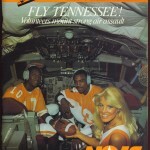 Never knew Magnavox had something going till now.